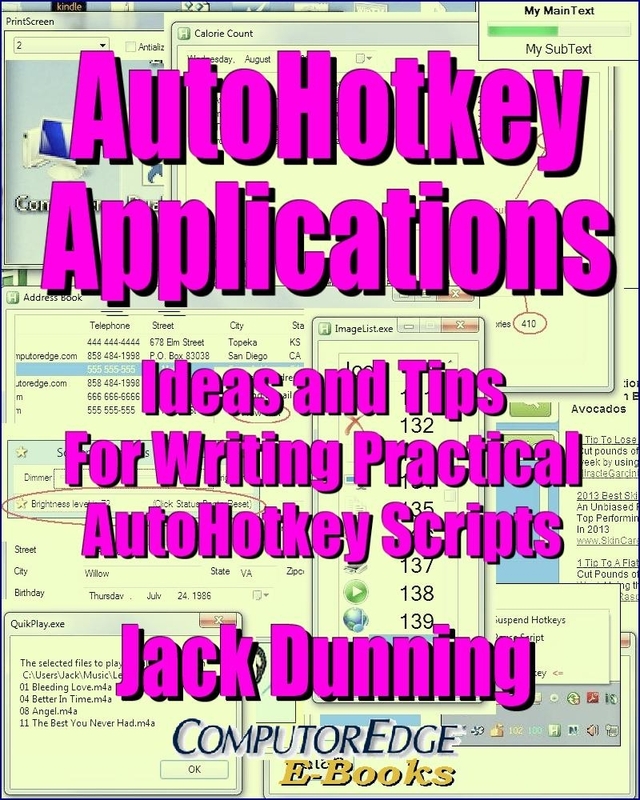 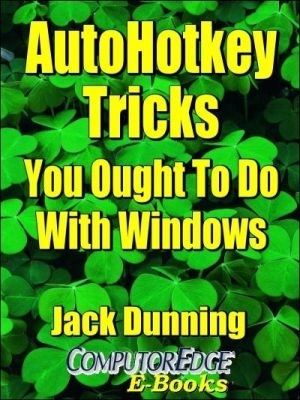 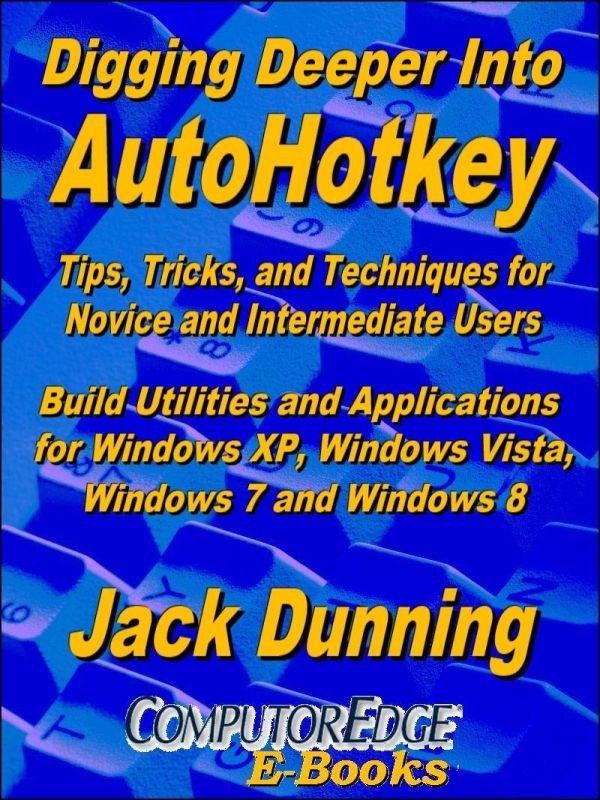 Jack's Motley Assortment of AutoHotkey Tips contains a wide variety of techniques for both beginning and more advanced users (e.g. 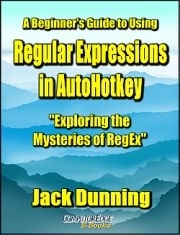 Regular Expressions (RegEx) and Web scraping). 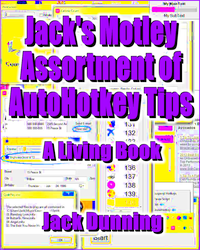 I've done my best to bring a semblance of order to the chapters and group them into sections based upon common themes. 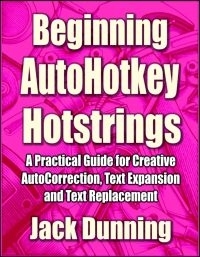 Some appear in order based upon application or type of AutoHotkey techniques (e.g. 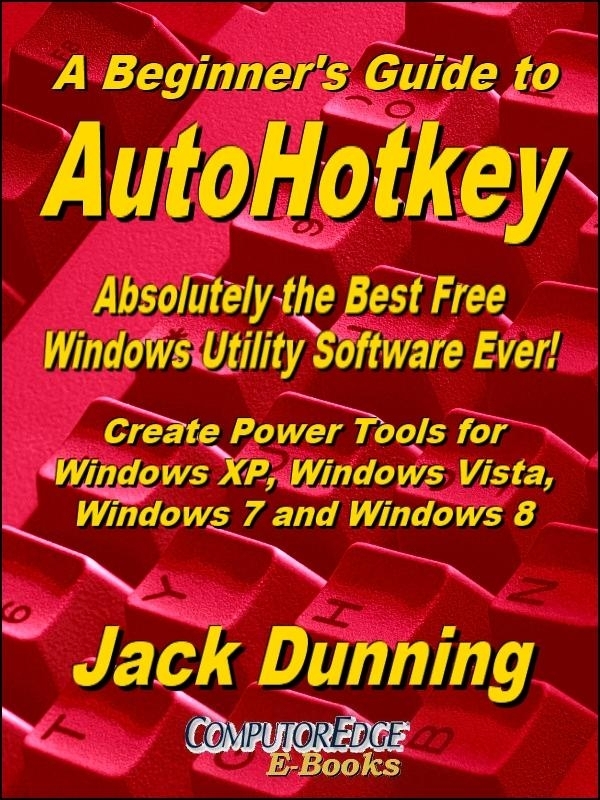 Clipboard usage, window manipulation). 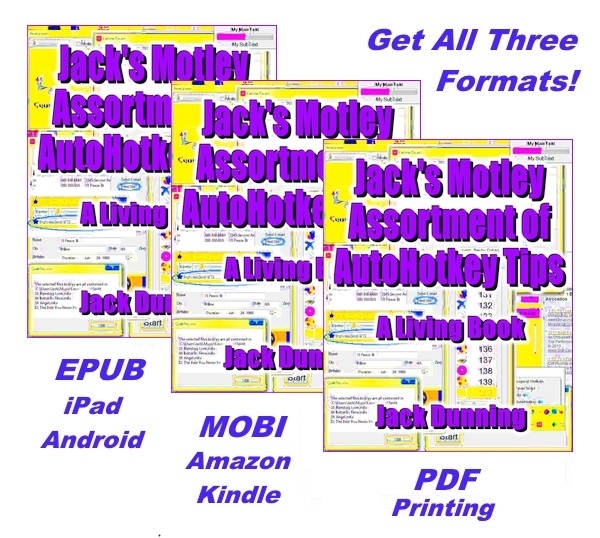 To view the "Table of Contents" and "Index", see Jack's Motley Web page.